Ryder and the PAW Patrol clean up a small oil spill in the water near Adventure Bay. 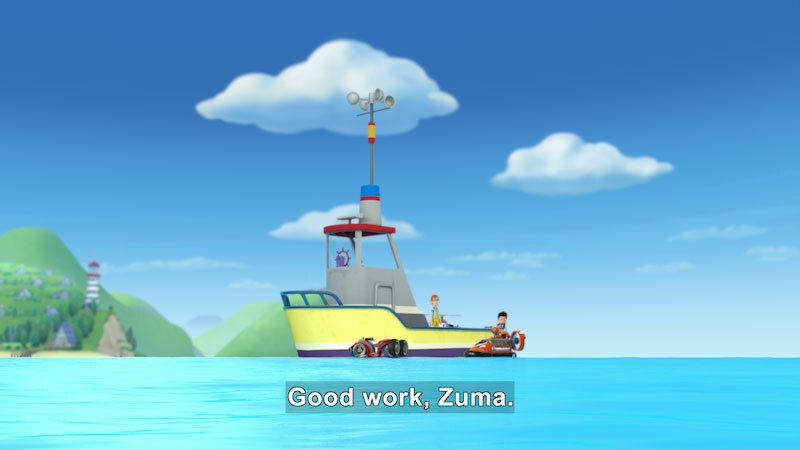 Next, they help the mayor recover Adventure Bay's famous statue after it falls into the bay. 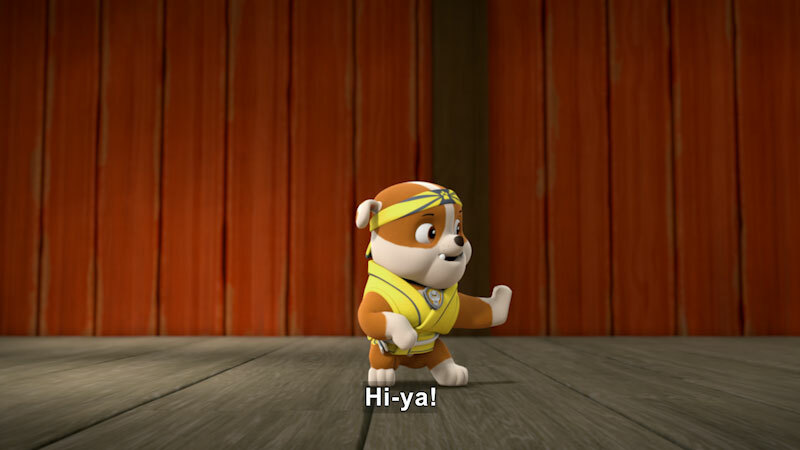 Part of the "PAW Patrol" series.